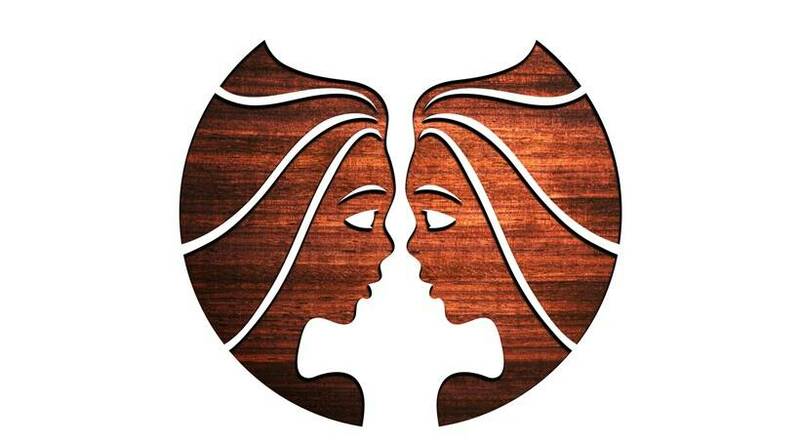 Weekly Horoscope: Wondering what lies ahead for you this week? Peter Vidal interprets the stars for you. 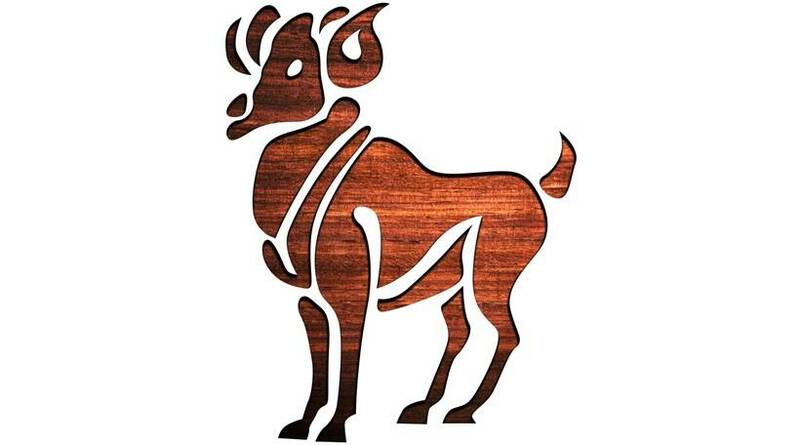 ARIES (Mar 21 - Apr. 20) Venus, the planet that gets your emotional juices flowing, is now lending you a helping hand, which has to be really good news. If all goes according to plan you should therefore soon be hitting the social heights. If you can put certain professional qualms to one side, you'll be able to enjoy taking a personal ambition to fabulous new lengths. 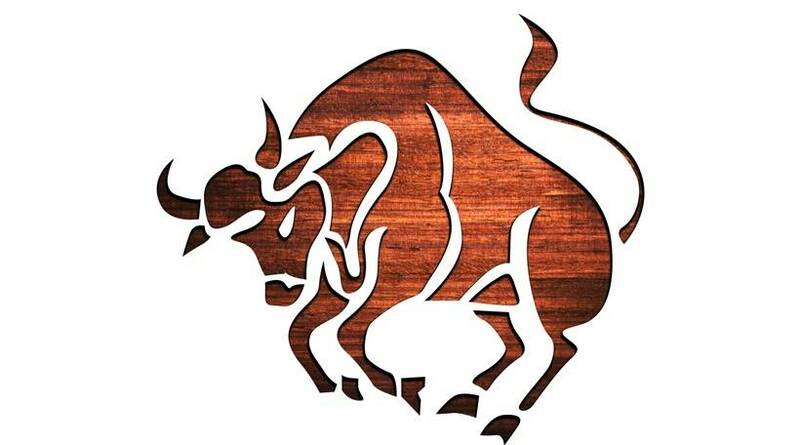 TAURUS (Apr 21 - May 21) We could see a rare flash of Taurean impatience, and the chances are that you'll emerge from the last few weeks eager and anxious to get on with your life. It could even feel as if certain responsibilities are now shifting - as one ends, another begins. GEMINI (May 22 - June 21) Indulge yourself a little. Amongst the pursuits for which the classic Geminian type is famous, are walking and talking. If you can manage to do both at the same time, there is no better moment than the present for a long expedition with some carefully chosen companions. 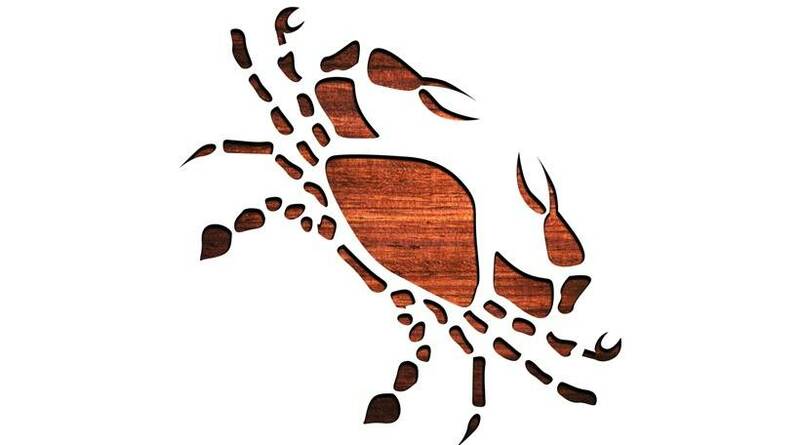 Cancer (June 22 - July 23): You may have been taken aback by partners' recent statements and actions, and nobody could blame you if you feel slightly perplexed. This week gives you the chance to lift your morale by going out and blowing some money! A bout of extravagance could make you feel better. 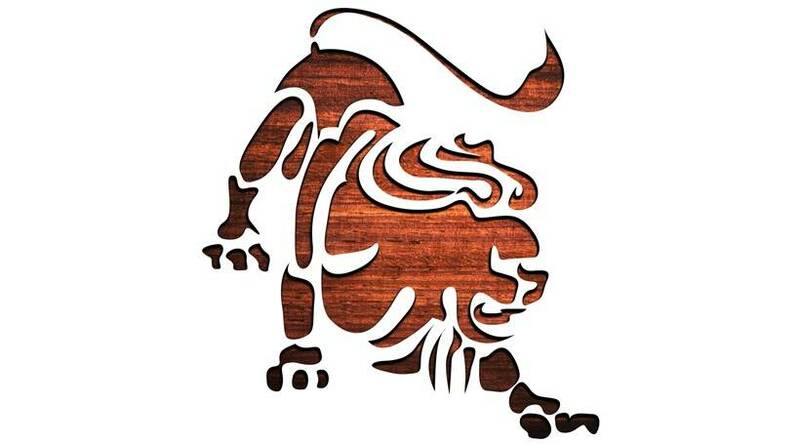 LEO (July 24 - Aug 23) This is one of those fine moments when you seem to be able to get on with other people so much better, but only if you put their interests first. The fact is that you have so much to learn by following their lead. At work, it's time to pick up a new skill. You never know when it will come in handy! 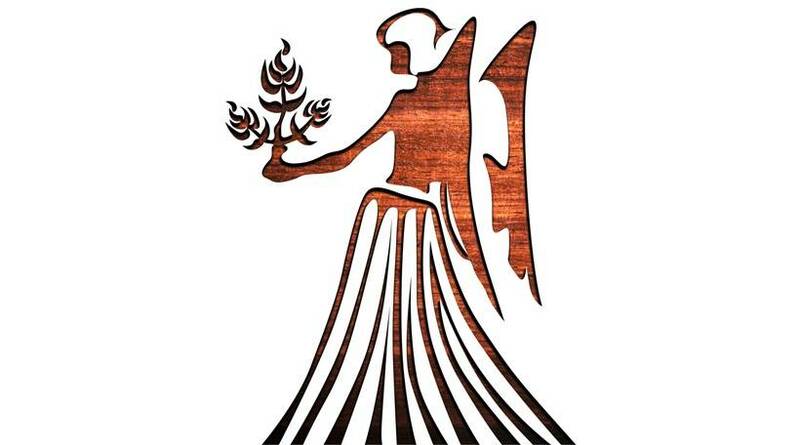 VIRGO (Aug 24 - Sep 23): The best relationships are based around joint activities. It may be boring to take part in a hobby which doesn't interest you. It may even be downright tedious. However, just think of the emotional credit you'll gain! At home, partners expect you to agree with them. 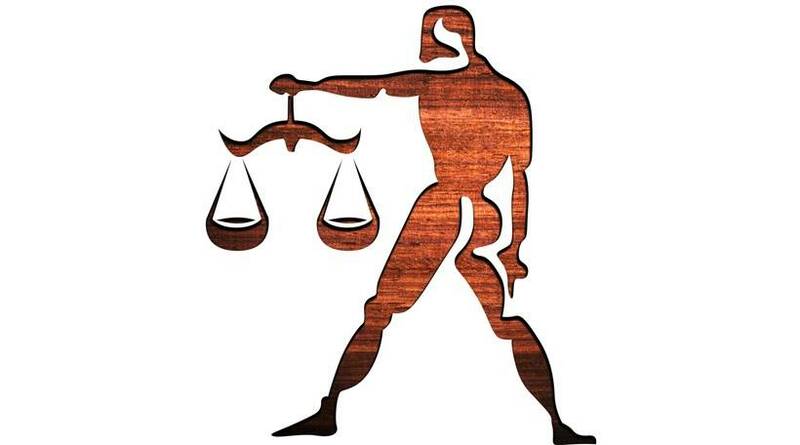 LIBRA (Sep 24 - Oct 23): Some astrologers would say that this week's stars bode extremely well for relationships with children. A psychological reading of your chart, on the other hand, might advise you to have the courage to be child-like or just young-at-heart yourself. 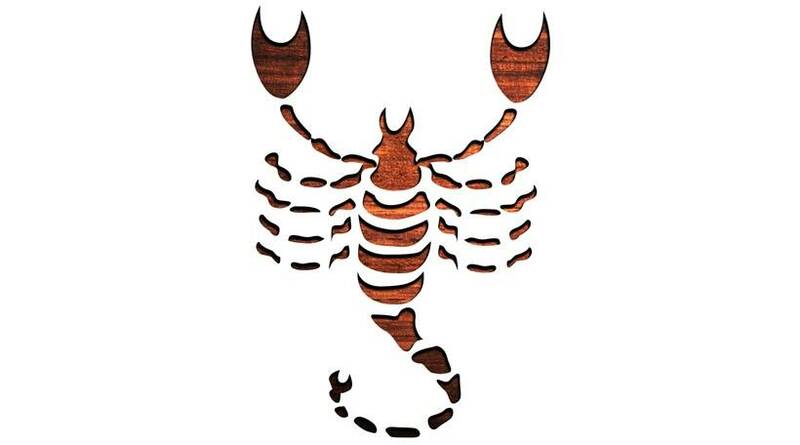 SCORPIO (Oct 24 - Nov 23) It's an ideal moment for being at home with the family. If you are far away you should therefore make yourself happy by creating as cosy a nest as possible. Simmering resentments can be left until later in the year - or even next year - with a little luck! 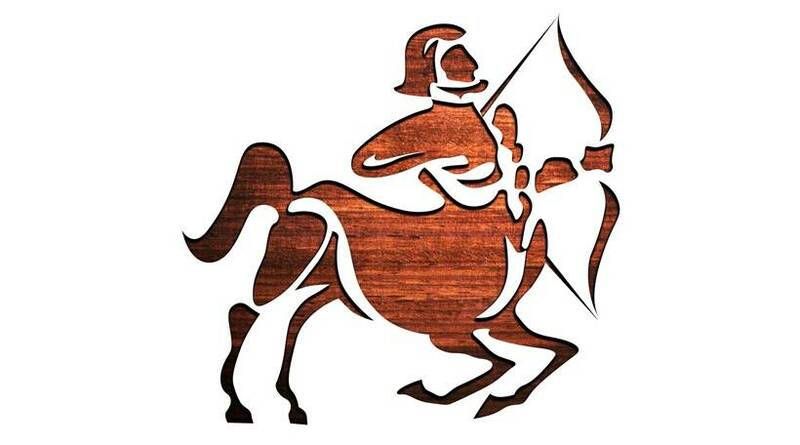 SAGITTARIUS (Nov 24 - Dec 23) Your nomadic instincts are receiving a mild boost, so one way or another you should keep on the move. This is also, as it happens, an excellent moment for making deep, long-term emotional commitments - but only if you mean it! If you have any doubts, hold back. 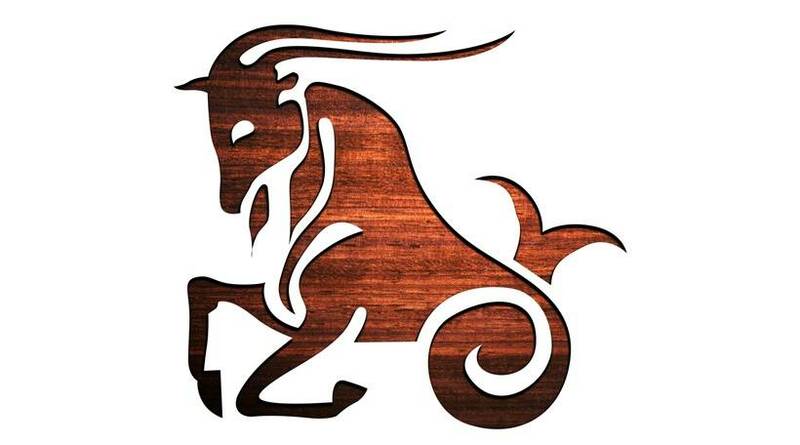 CAPRICORN (Dec. 23 - Jan. 20) There never was a moment like this for spending large amounts of money on family and domestic goodies. The point is that every penny is likely to be well-spent, and nothing should be wasted. For once, you seem to have your finger on the pulse, and those who criticise you do so at their peril! 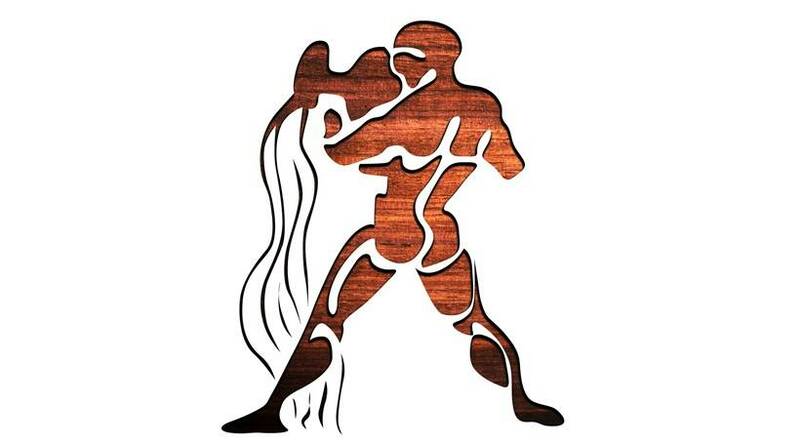 AQUARIUS (Jan. 21- Feb. 19) This week's splendid alignments call on you to treasure all polite and gracious company, not to mention wise and mature relationships. It's time to gird your loins and make a long-term commitment. Remember the old saying 'manners maketh man', and you can set out to charm others with your winning ways. 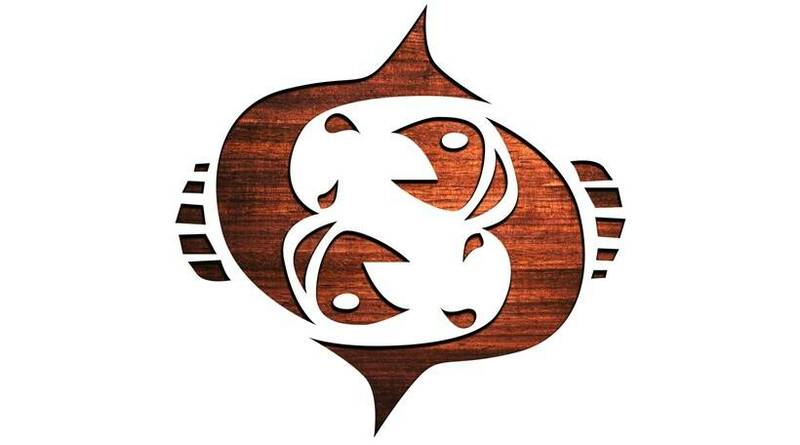 PISCES (Feb 20 - Mar 20) : The Moon and Venus inspire new dreams and, by all accounts, you are about to justify your reputation for being a recluse! One way or another, do be sure to set some time aside for doing only what you want to do, even if it means being alone.